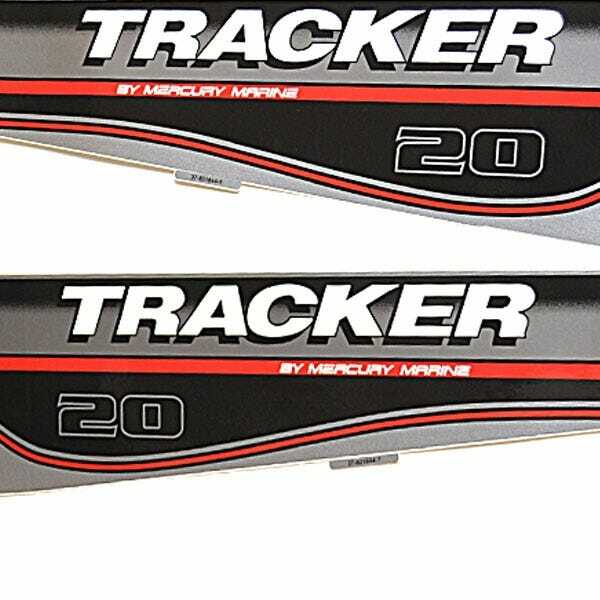 We have hundreds of discount genuine Tracker boat decals to choose from, including Sun Tracker decals, Party Cruiser stickers, Bass Buggy decals, and decals for other Tracker models. Shop here and save on raised foam filled boat decals, Tracker boat graphics, self-adhesive boat pinstriping, and more. These are the same decals and boat graphics used on new Tracker boats. Replace worn, torn, and faded boat decals with eye-catching discount boat decals from Great Lakes Skipper.